She Loves Me led the pack at the 2016 Outer Critics Circle Awards. 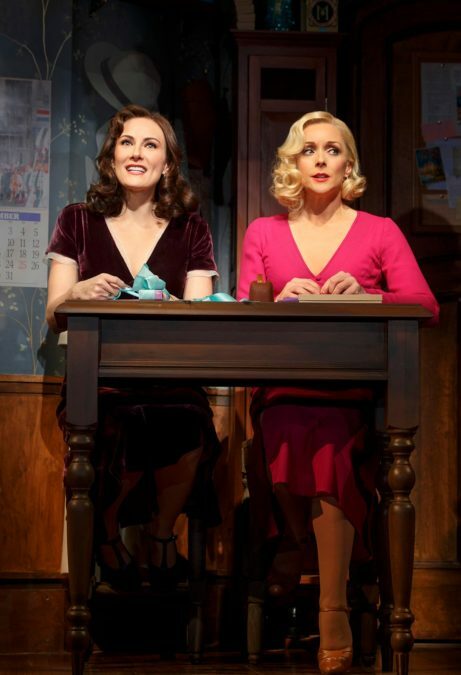 The Broadway revival won four awards, including Outstanding Musical Revival and Outstanding Featured Actress for Jane Krakowski. Additional winners include Long Day’s Journey Into Night (like She Loves Me, a Roundabout production), which one three awards, Bright Star, which took home Outstanding New Broadway Musical and The Humans, which won Outstanding New Broadway Play. The previous off-Broadway productions of Hamilton, Disaster! and Blackbird were considered for Outer Critics Circle Awards in their respective seasons. Therefore, only new cast members’ performances in the Broadway transfers were eligible for awards this year. Additionally, Shuffle Along will be considered during the 2016-17 season at the request of the producers. See below for a complete list of winners. Award recipients will be honored at a ceremony on May 26 at Sardi’s Restaurant.